Keep calm and get your zen on. GEICO makes getting homeowners and renters insurance easy so you have one fewer thing to worry about. Find out how much money you could save today. 1. A lil' hammock that will turn your living room into an island getaway. 2. A welcome mat to remind you to leave your worries at the door. 3. 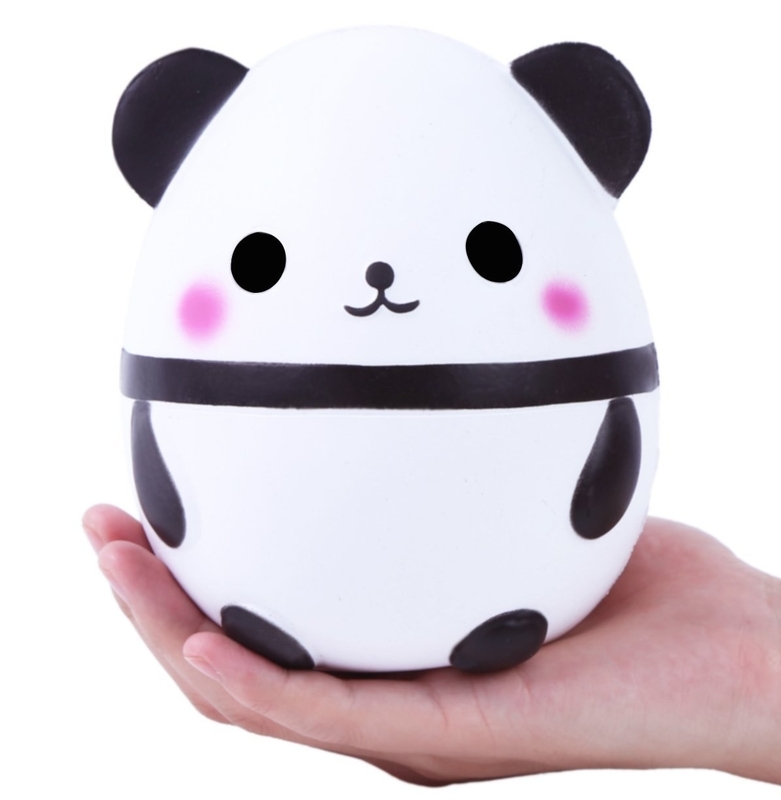 A stress ball that is as cute as it is effective. Just try to say you don't want to smoosh that cute lil' face. 4. A rose quartz air plant that will cleanse the air in your home while adding some colorful flair! Plus air plants are very low maintenance, so they are the perfect addition to your zen household. 5. 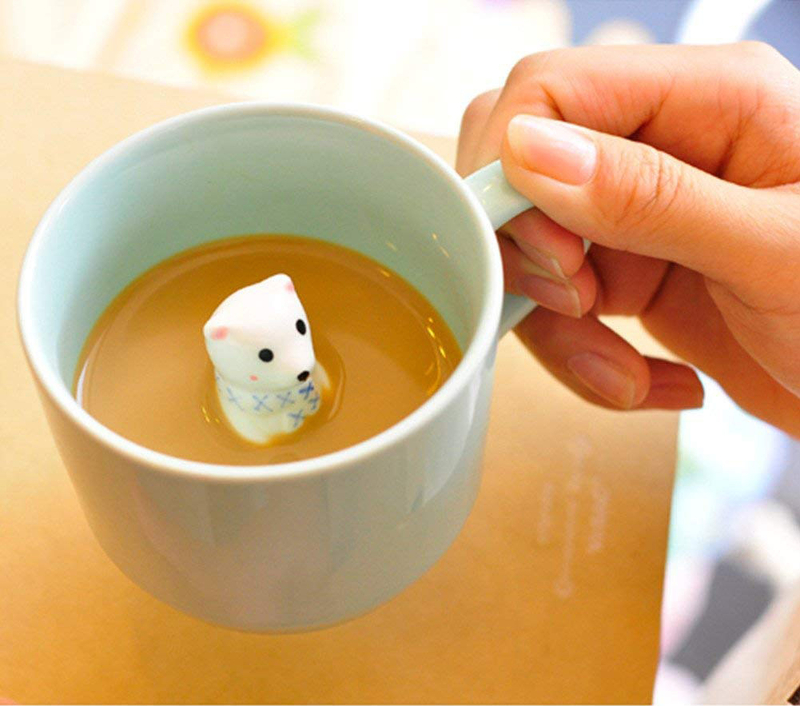 An adorable mug so you can enjoy a cup of tea with a tiny friend. 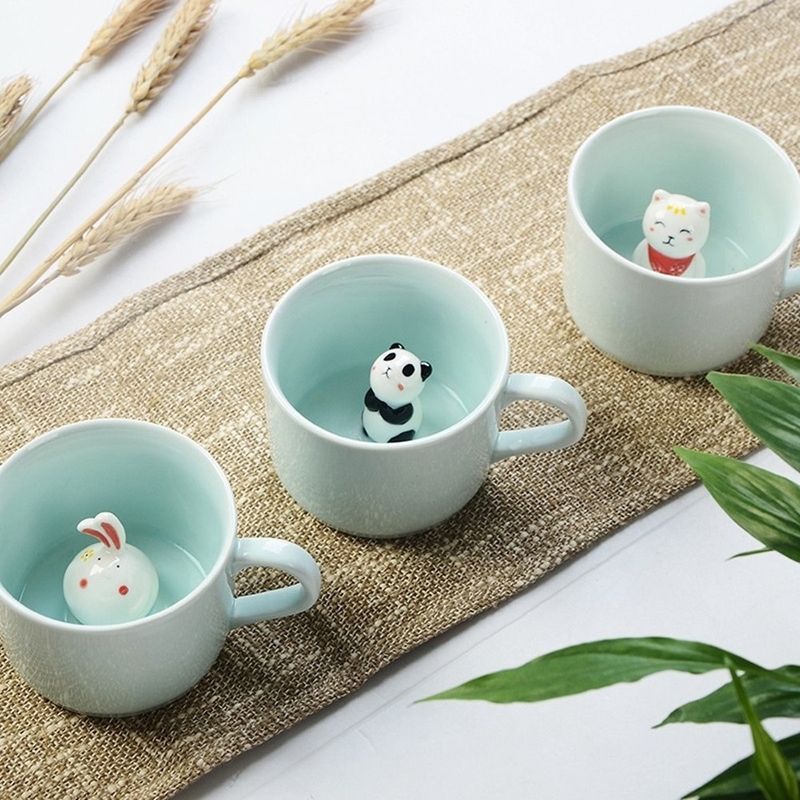 Everyone needs a tea buddy! 6. Some aromatherapy candles that smell great and look super chic. What's more relaxing than the sweet scent of jasmine and dim candle light? Nothing! That's what. 7. A coloring book to help relieve stress and release your inner artist. 8. A moon lamp that makes you feel like you're spending a peaceful night under the stars. Mood lighting? More like moon lighting, amirite? 9. 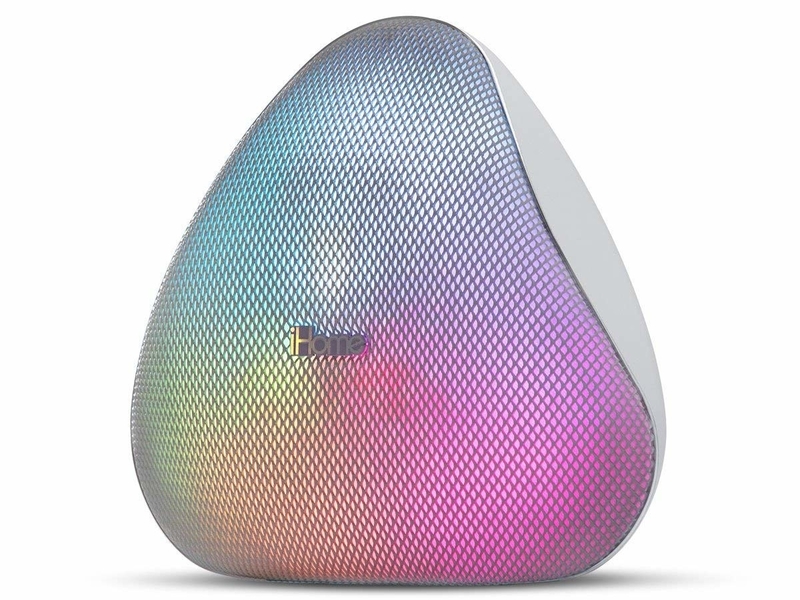 An essential oil diffuser so you can turn your home into a legit spa. 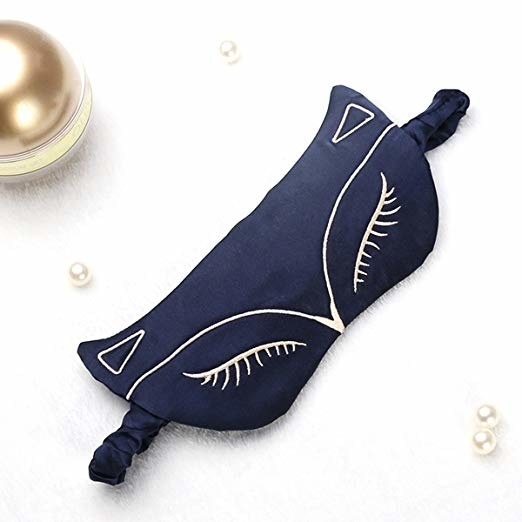 This magical machine helps you sleep, cleanses the air, and can even heal dry skin! 10. A blue tie-dye tapestry that creates a calming aesthetic and pulls any room together. 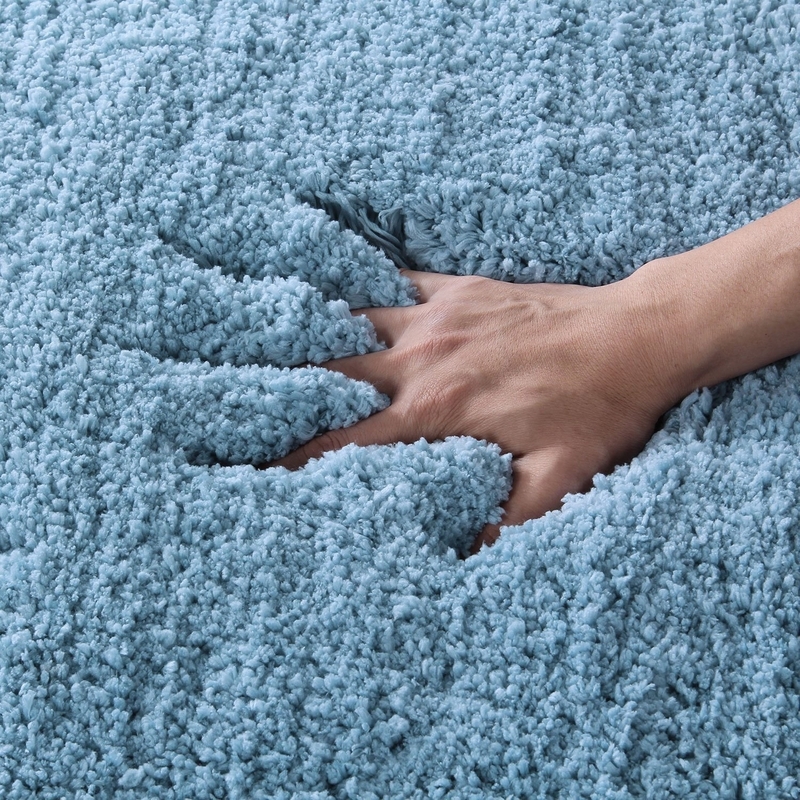 Soft blues add a splash of color to any room and can also help clear the mind. 11. 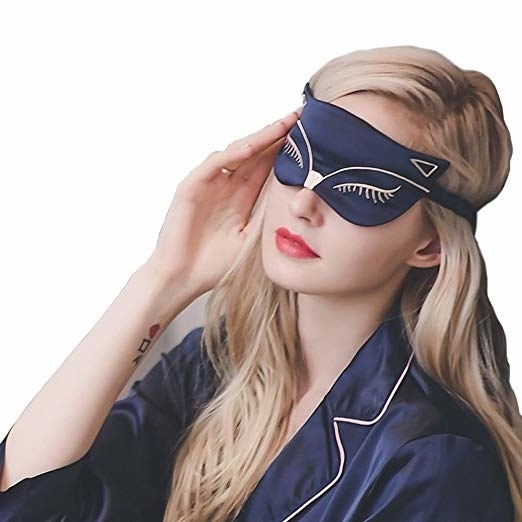 A silky eye mask to help you block out the haters (and light). Get yo' snooze on anytime, anywhere. 12. 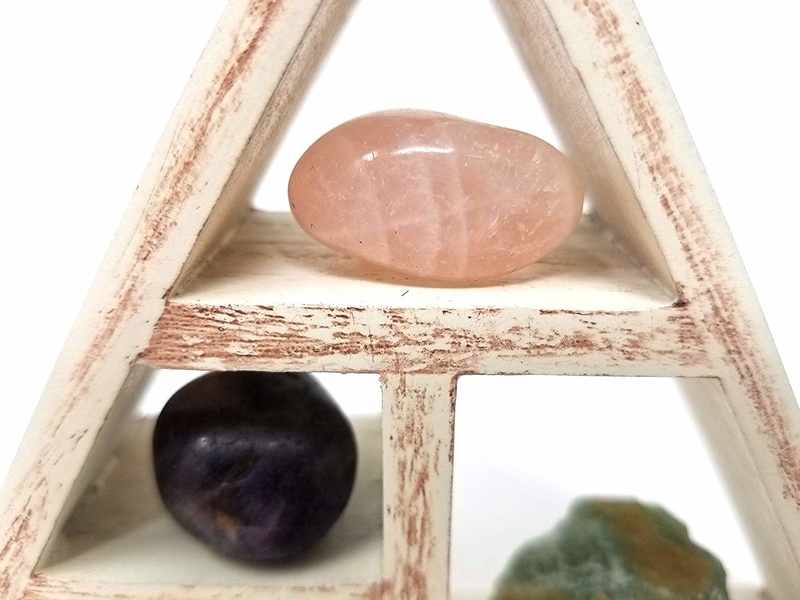 A personalized crystal healing set that matches your birth sign and fits perfectly on your nightstand. 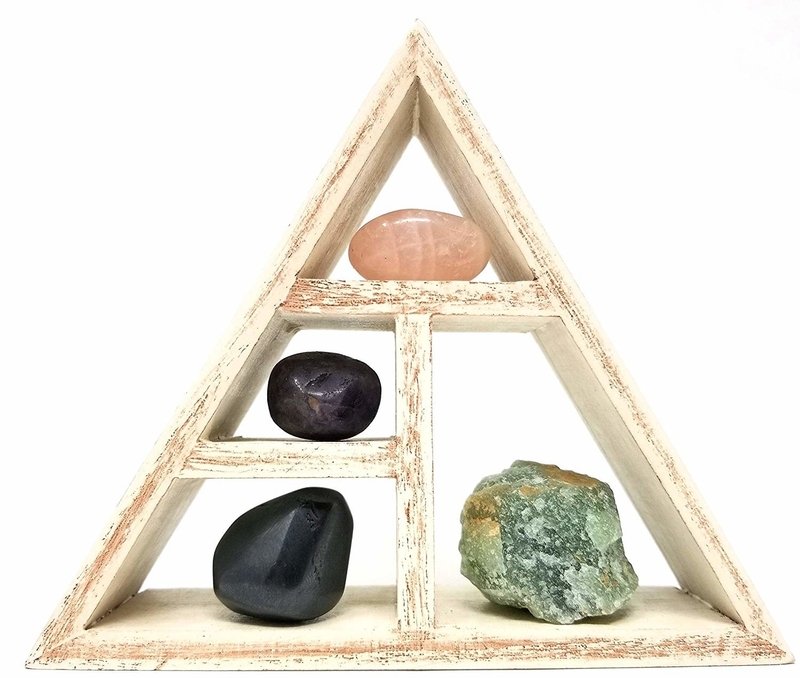 Each set is curated to support your sign's unique characteristics, strengths, and energy! 13. 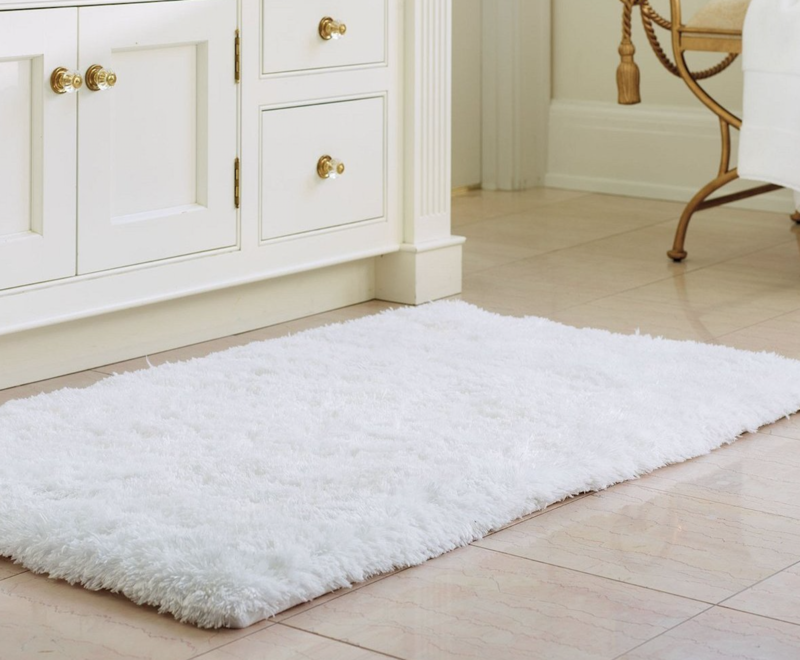 A fluffy bathmat so you can turn your bathroom floor into a heavenly cloud. Step out of the shower and onto cloud nine. 14. A bubble bath collection of soothing scents like vanilla and lavender. 15. And a bamboo bath tray to hold all your relaxation essentials. TV + snacks = best bath ever. 16. 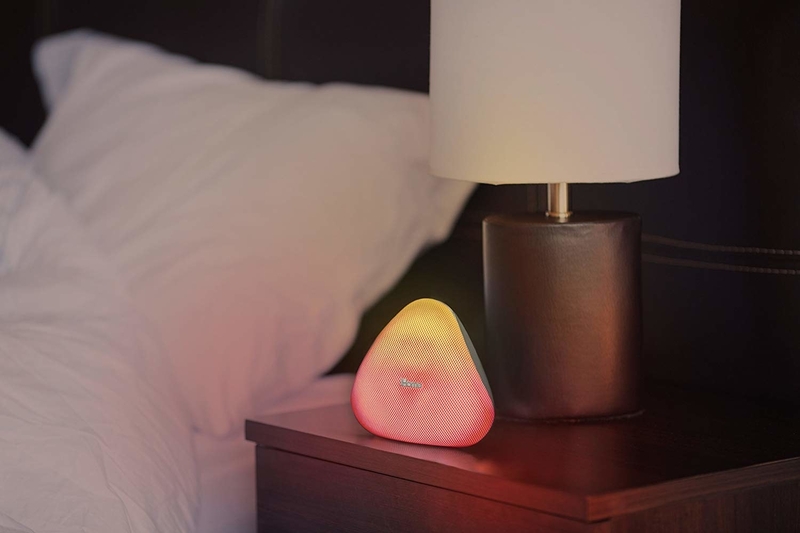 A sound machine with soothing light therapy that will easily sweep you off to dreamland. With multiple sound and light modes, the relaxation combinations are endless. Make your home your happy place, and get to know GEICO to see how easy homeowners and renters insurance can be. 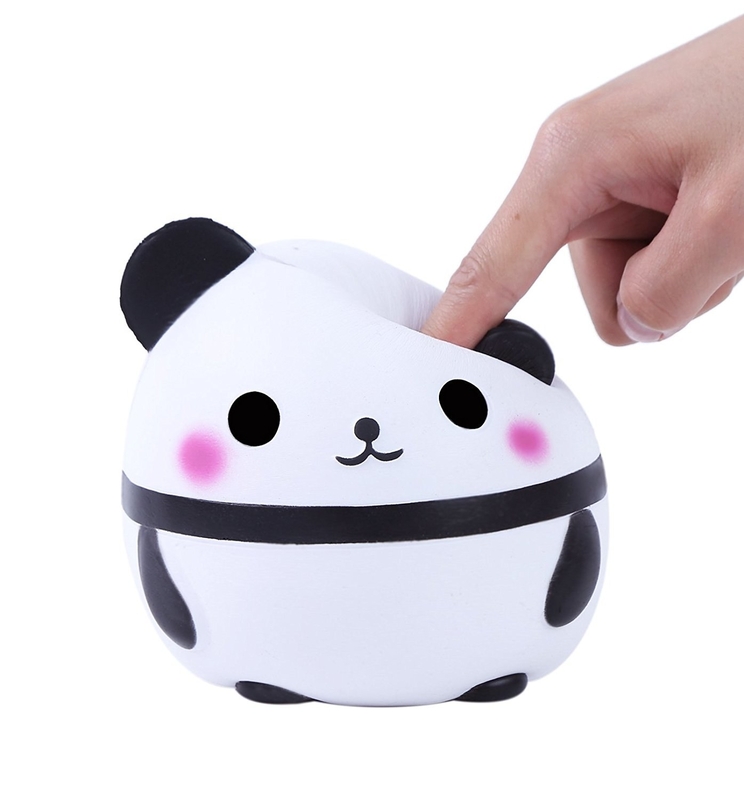 See how much money you could save today.